High in protein. Dairy free, soya free, gluten free and lactose free. Perfect for those who have special dietary needs. These come in Coconut Milk Powder and Almond Milk Powder. 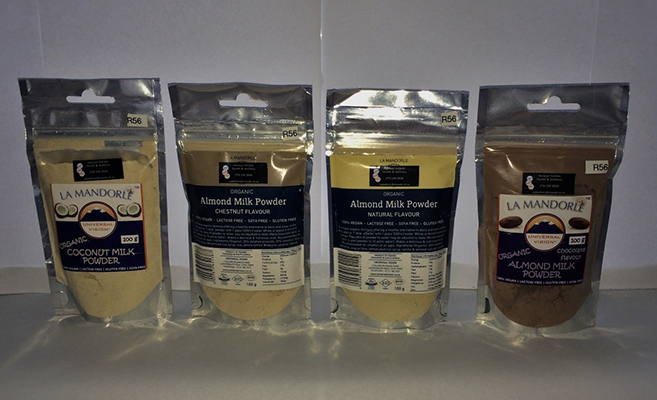 The Almond Milk Powder comes in a range of flavours including Chestnut, Natural and Chocolate which serve as a healthy and delicious milk alternative.